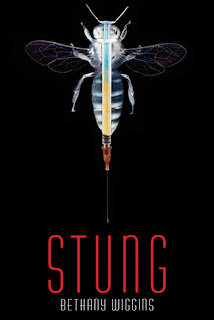 Please welcome author Bethany Wiggins to GreenBeanTeenQueen to answer a few questions about her new book, Stung. About the Book: Fiona awakes from a with a strange mark on her hand. All she knows she must cover the mark as she's thrust into a strange future she has no memory of and a world that has separated people without the mark living inside the wall and killing those outside. As Fiona is trying to figure out what has happened, she meets a boy from her past and soon they are on the run together in this futuristic Sleeping Beauty tale. Full of action and adventure and a dash of romance. Where did you get the idea for Stung? Believe it or not, STUNG was primarily inspired by a horrible nightmare I had, about waking up in my childhood home and finding everything abandoned, and then being chased out a window by an insane beast who used to be someone I loved. That nightmare is chapter one! Other parts of STUNG were inspired by the frenzy in the United States to get the flu vaccine when the swine flu was going around, and also the bees dying off (colony collapse) inspired part if it. What was the hardest part of creating a dystopian setting and world for the book? It was sad and depressing! To imagine the world as we know it turning into a dead, abandoned wasteland was really heart-wrenching. It made me appreciate what we have. Was there always a love story element to the plot, or did that come later as you were writing? What do you think makes dystopian such an engaging genre? Here's what I think, but I am no expert. People are intrigued by the possibility that we, as a society, may one day end up as a "dystopian" society. I mean, the "end of the world" has been talked about for centuries! And from a number of different sources, like the Bible, Nostradamus, the Mayans (obviously they weren't correct since I am alive to post this! ), Edgar Cayce . . . the list goes on and on. 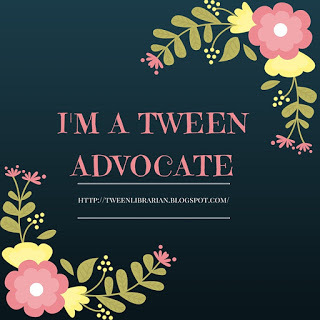 There is a lot of turmoil in our world right now, with natural disasters, political unrest, religious unrest . . . . So, with everything happening around us, I think people almost sense a change in things, worry that it may be a BAD change, and gravitate to books that are sort of the "What if's" of the future. I would love to attend that dinner! Thanks for stopping by Bethany! 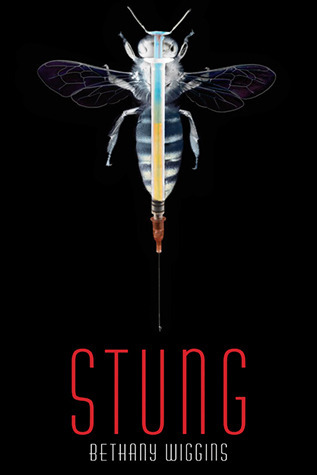 Good luck with the release of Stung! why dystopian worlds? hmm, I live in the same world every day and often ask 'what if...'. that would be why I enjoy this genre so much.